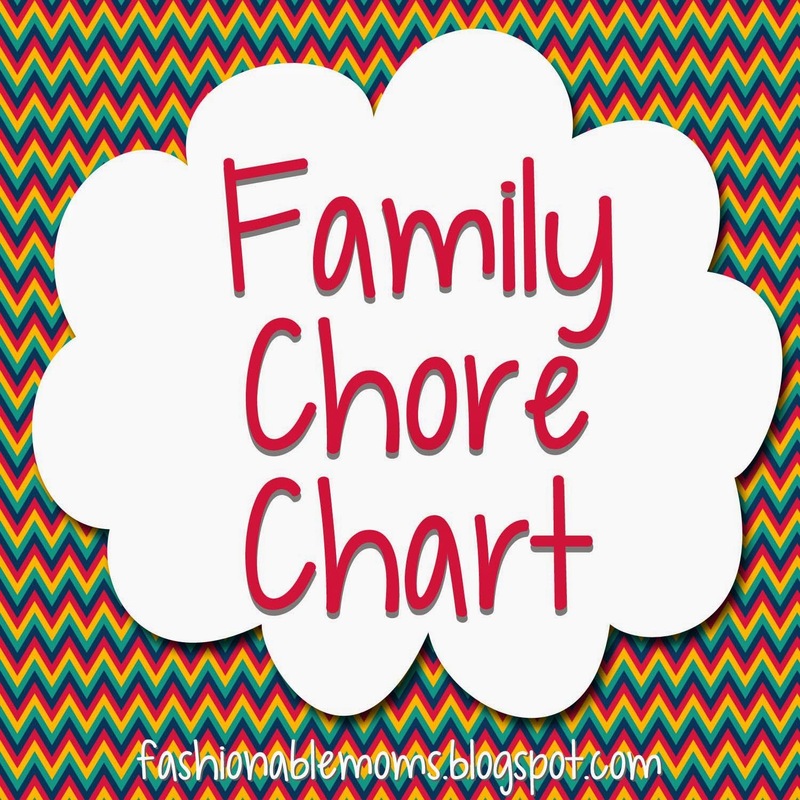 My Fashionable Designs: Family Chore Chart - Editable in Word - FREE Download! Family Chore Chart - Editable in Word - FREE Download! 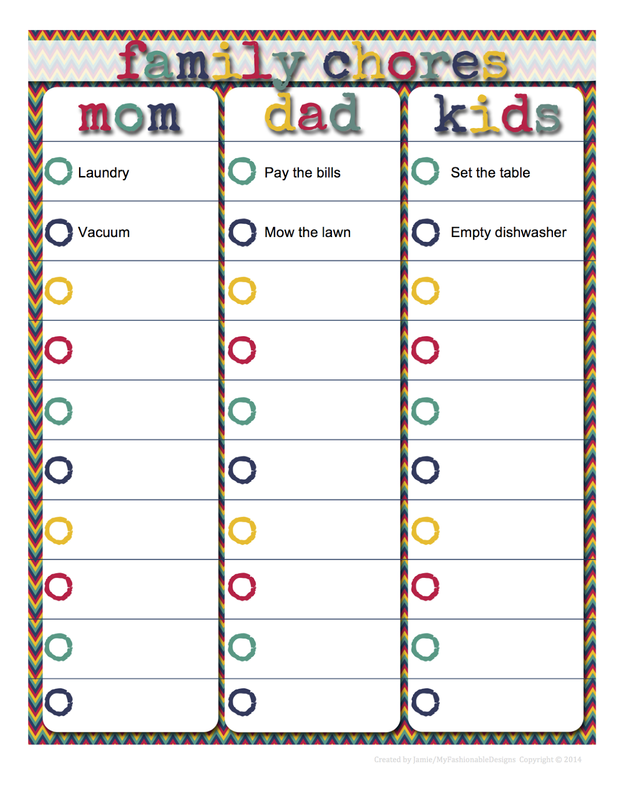 Here is a new family chore chart that I created! You can customize your own family's chores by editing in Word! Download HERE or click on the image below. Enjoy!